Home / Blog / ER Critical Care Needs Warm IV Fluids or Warm Blood, Stat! 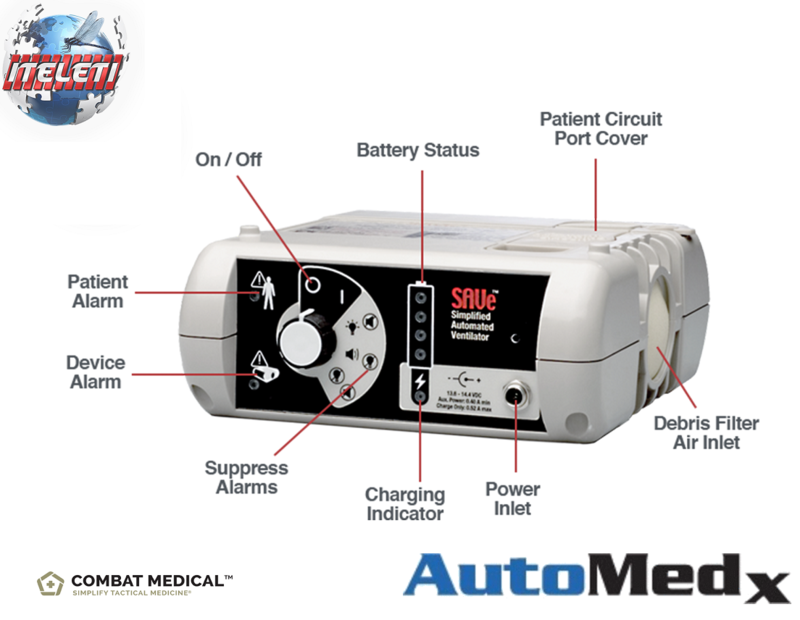 Did you Know… The Belmont® Rapid Infuser, also known as The Belmont Instrument Fluid Management System (Belmont FMS 2000) was used on multiple Boston Marathon bombing victims and has helped save thousands of lives??? The Belmont Rapid Infuser is commonly used in the Operating Room during liver transplant surgeries, trauma and any other place where incidents of massive blood loss occur. Also can be found in the Labor and Delivery Rooms inside the ER or Hospitals Labor and Delivery Department. A serious complication that can occur during or after childbirth that the mother may suffer from is called an obstetric hemorrhage. Link to article by clicking here. For All Your Medical Equip!